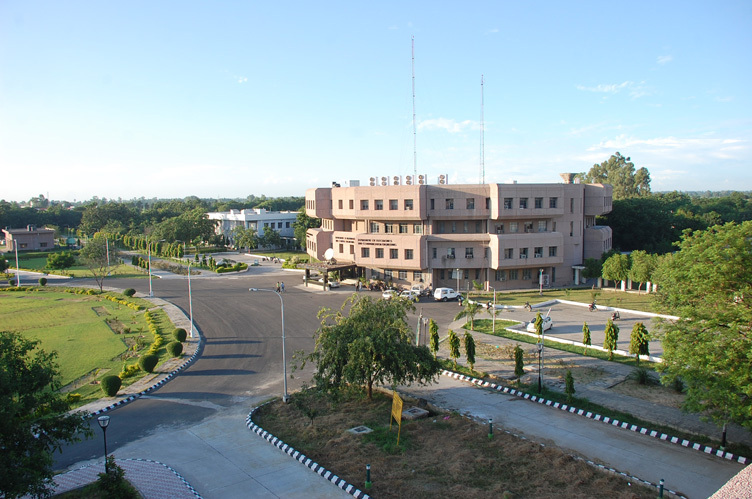 The Institute campus is wide spread over an area of 154 acres. It has many topographical features,various buildings of different nature with clean and wide roads surrounded by a green belt. Other amenities on the campus include a guest house, a community centre, a dispensary, shopping centre, banks, post office, sports complex, playgrounds, Tennis courts, Basketball courts, Volleyball courts, open air theatre, central seminar hall and night canteen etc.